1.I have nothing to do with Dr.MANJUL AGARWAL…please ignore wherever her name is mentioned in my posts!! i also request hairsite to remove her name from my posts. 2.I also want to say that i am very very happy and satisfied with my results of repair surgery done by DR.ARVIND. » her name is mentioned in my posts!! » i also request hairsite to remove her name from my posts. » results of repair surgery done by DR.ARVIND. » THANK YOU FOR CHANGING MY LIFE. btw, nice pics in your journal. i tried my best to cover all possible angles!! Wow, how about that !!! Great result! this is as good as any Armani hairlines out there, Dr. Arvind obviously has the skills to do these hairlines, what i don’t understand is that why doesn’t he do this more often for his patients. » doesn’t he do this more often for his patients. social commitments that may not allow them a drastic change of appearance for the few weeks after ht. I always prefer to give due respect to the patient’s personal choices while restoring his hair. 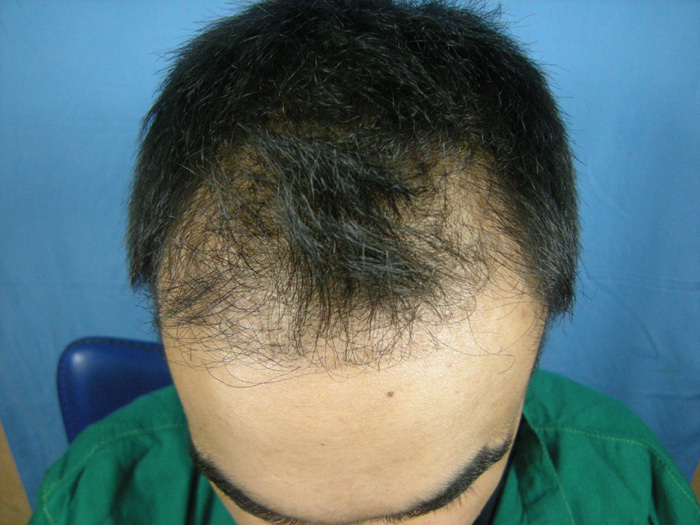 Due to various reasons, not all of them want go for a non balding youthful hairline in one go. For those that do, we do the needful. For others, we customize the approach to fit their hair transplant into their life (not the other way round). 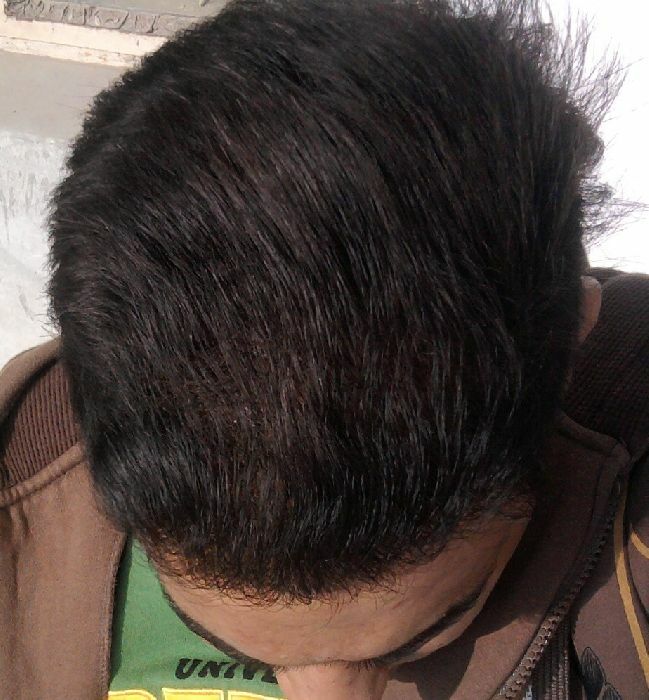 It is a beautiful hairline and he has the perfect hairstyle to match that, how old is hairlove? » how old is hairlove? 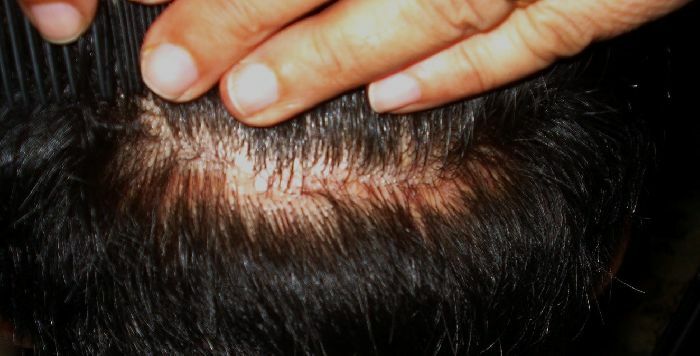 What a difference, how many grafts did you have? Was it fue or strip? I couldn’t find the details. » couldn’t find the details. LENGHT OF THE STRIP MEASURED BY ME IS 16-17CM(STARTS ABOVE ONE EAR BUT DOESNT EXTEND ALL THE WAY UPTO OTHER),ALSO OLD STRIP SCAR WAS INCLUDED IN CURRENT TRICLOSURE!! Link to my previous thread is available in my journal! Awesome hairline design. Have seen a couple now from your clinic like this. Really impressive. 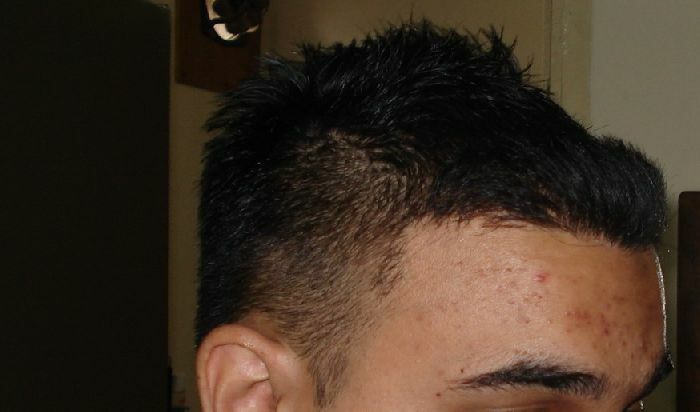 Question: what % of your procedures are strip vs fue? Been noticing a lot more strip lately which I’m assuming is because of the lower relative cost. 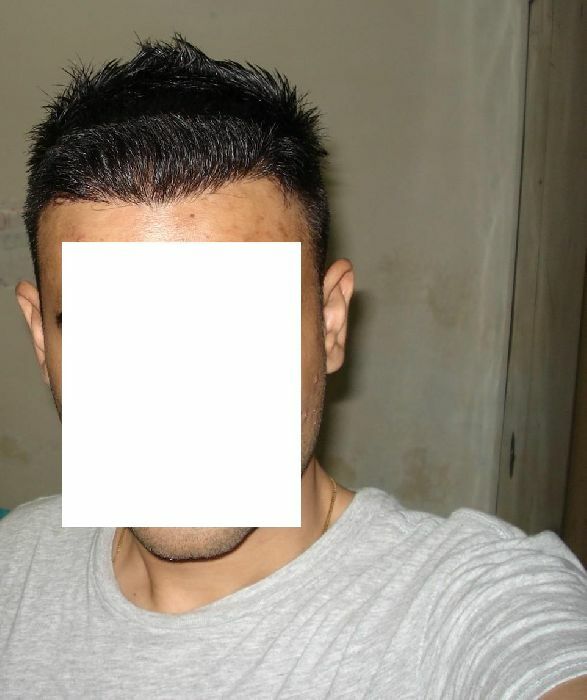 Do you have any FUE examples with similar hairline designs? 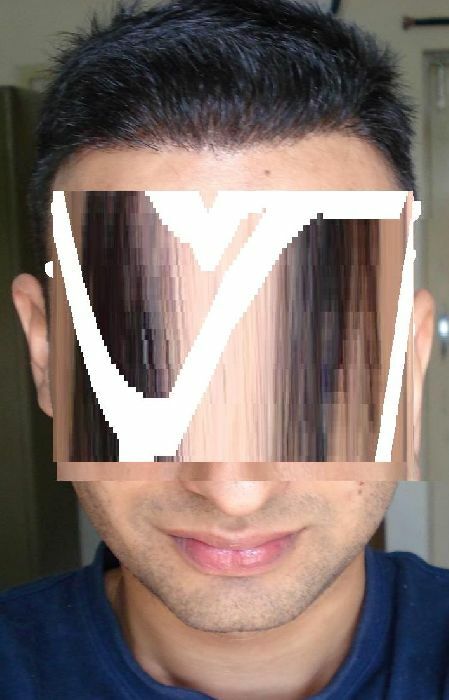 » Do you have any FUE examples with similar hairline designs? 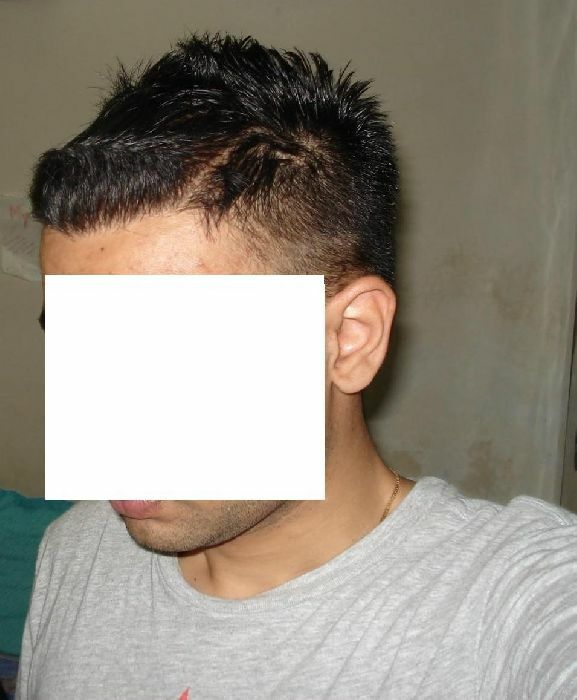 A few examples by FUSE/fue technique from scalp and/or body donor but I do not want to add too many pix as that may distract from the original thread. 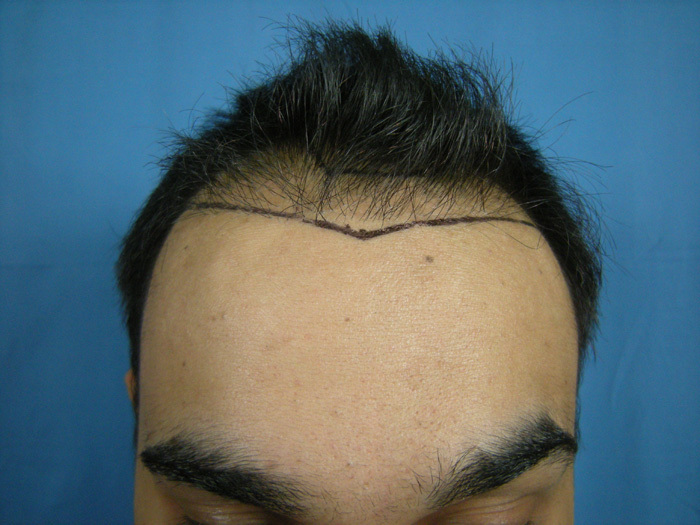 There is no reason why this type of hairline will only work with strip and not fue, fue is a donor extraction method, it shouldn’t affect the recipient IMO. » i tried my best to cover all possible angles! !